It’s a land that is awe-inspiring, secure, vast, and absolutely rich with animals and natural wonders waiting to be explored. Aside from safari experiences and treks, you could spend days just marvelling at Victoria Falls, one of the most spectacular natural wonders of the world exuding a feeling all its own and a magical world underneath in the tranquil lagoons where hippo and crocodiles lurk. 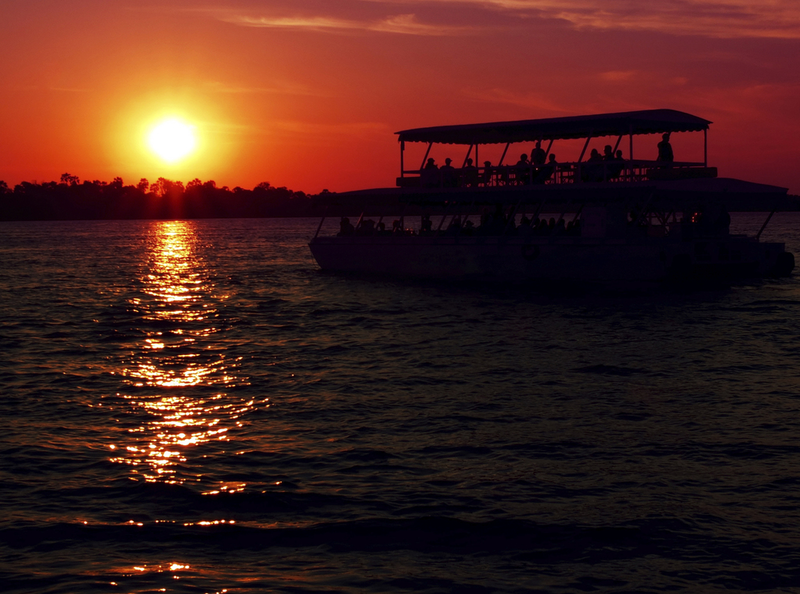 Or, try out a river cruise along the Zambezi, a village visit to mix with locals, adrenaline-pumping white water rafting …but whatever you do, do NOT miss Zambia’s spectacular sunsets. They are worth every bit of the long journey to get there.